Renzo Piano und Herzog & de Meuron have built here. And alongside the big names, there are also many other exciting buildings to admire from the "new architectural" period of the 1920s and 1930s. 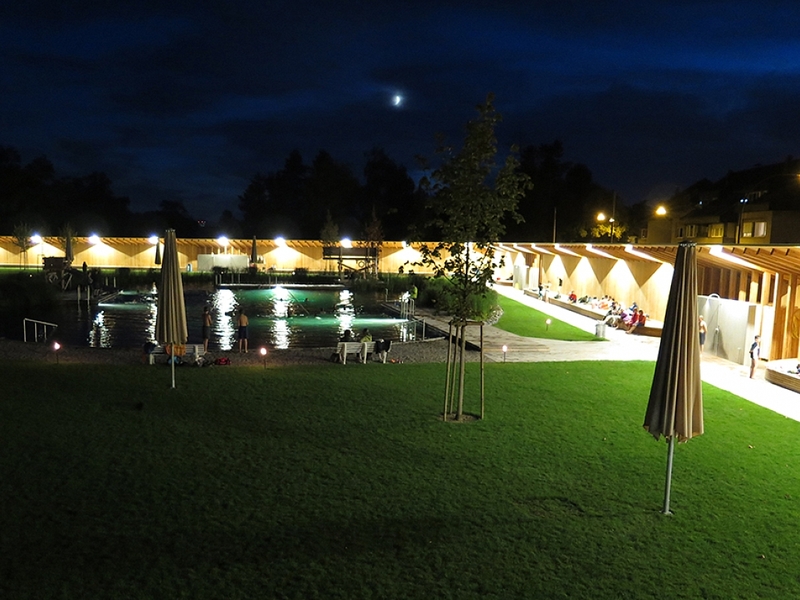 Especially when it comes to private abodes and studios, Riehen has some outstanding examples of "new architecture". For example, Wenk‘s residential dwelling and studio by the architects Paul Artaria and Hans Schmidt, which is largely in its original state. The architects chose to experiment here with the traditional timber frame construction. The skeletal structure of the building for the artist Willi Wenk pre-empts the steel frame construction conceptually that allows for free floor planning and facade design. The Colnaghi, Schaeffer and Huber buildings, once again by Artaria and Schmidt, were Switzerland’s first residential houses in a steel skeleton construction. They attracted great attention and became icons of modern architecture beyond national borders. In the past 20 years, new buildings have been developed in Riehen by renowned architects that have attracted widespread attention. A tour showcases buildings by three Pritzker laureates, Renzo Piano, Herzog & de Meuron, Zaha Hadid and by internationally renowned architects from Basel and the rest of Switzerland. For the landscaping, renowned landscape architects were also often called upon. The tour offers a wide range of building types, from residential and commercial buildings to care facilities, leisure resorts to cultural and educational institutions. The above examples and many other buildings are discussed in more detail in the Schweizerische Kunstführer (Swiss Art Guide) publication “Riehen” by Anne Nagel and Klaus Spechtenhauser. 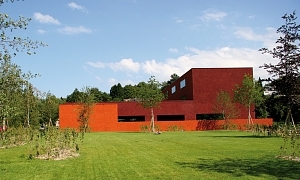 Riehen’s documentary centre and the Fondation Beyeler also regularly offer architectural tours. Enjoy architecture. Riehen awaits you. Renzo Piano und Herzog & de Meuron have built here. And alongside the big names, there are also many other exciting buildings to admire from the "new architectural" period of the 1920s and 1930s.